Neck pain is becoming more apparent in today’s society with increases in sedentary behaviours owing to desk related jobs and electronic devices, high levels of stress and tension, and commutes with heavy bags. Neck pain is used to describe symptoms that come from the joints, muscles, discs and nerves in the neck region. Often symptoms are local to the neck region, but can travel further down the arms, back or even into the head. 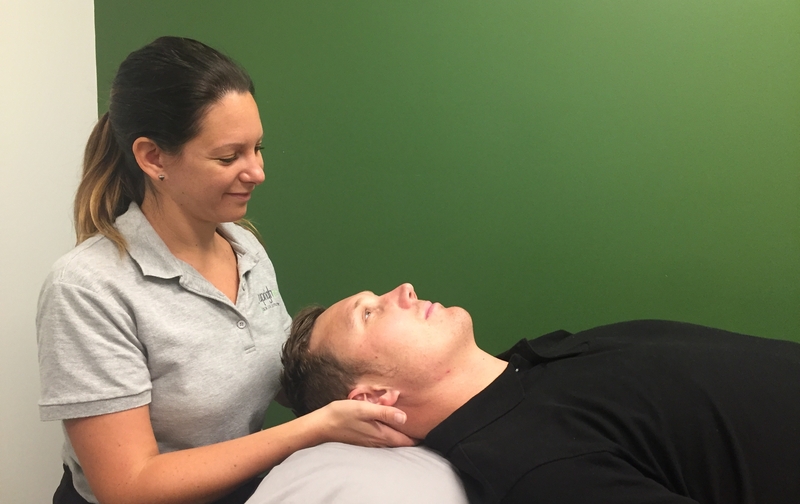 Neck pain will rarely just be coming from one structure in isolation, therefore physiotherapy at UprightCare offers an expert assessment, assessing the contribution of each structure to your symptoms. The treatment is then personalised especially for you depending on what we find. We have a wide range of options for treating your neck pain and will provide treatment in line with your preferences. 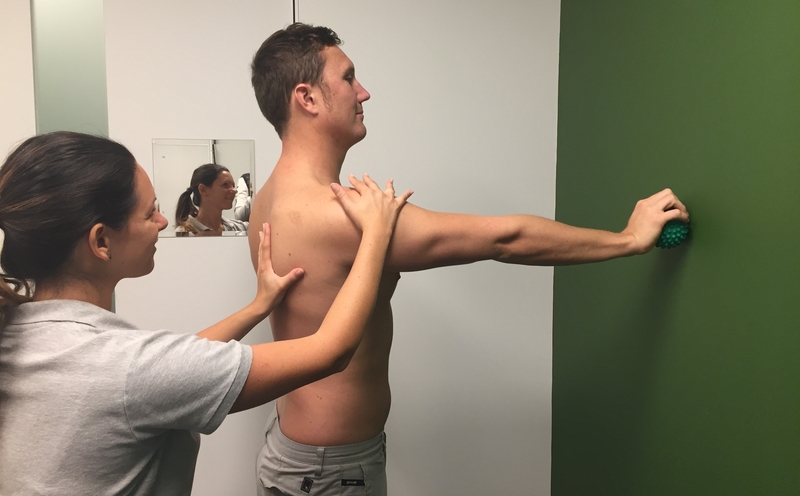 This might be manual therapy in the form of joint mobilisations, manipulation, connective tissue release, or soft tissue massage. We are also qualified in acupuncture using a unique combination of Chinese medicine and Western acupuncture techniques. Other therapies we might use are those such as taping. You will also be given some specifically designed exercises to address any of the issues we find, and you will be talked through some tricks of the trade to help you maintain the improvements you make in the session. Our goal is to get your symptoms settled quickly and teach you how to manage any possible issues if it comes back in the future. 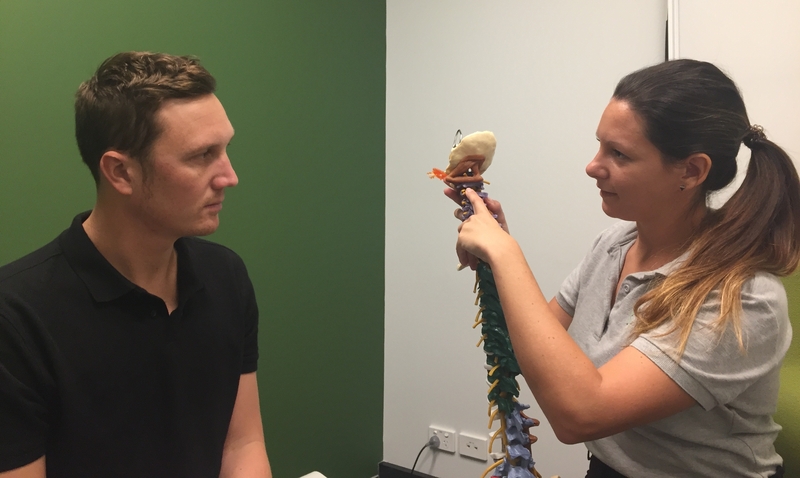 Our physiotherapists are expert clinicians who are undertaking doctoral level research at the University of Sydney in the treatment of neck pain, headaches and back pain, so you can relax as you will be receiving the most up to date treatment and management strategies and may even have the chance to be involved in cutting-edge research if you wish. High level of trauma, or a reason why your bones may be less resistant to stress e.g. history of cancer, steroid use or osteoporosis.